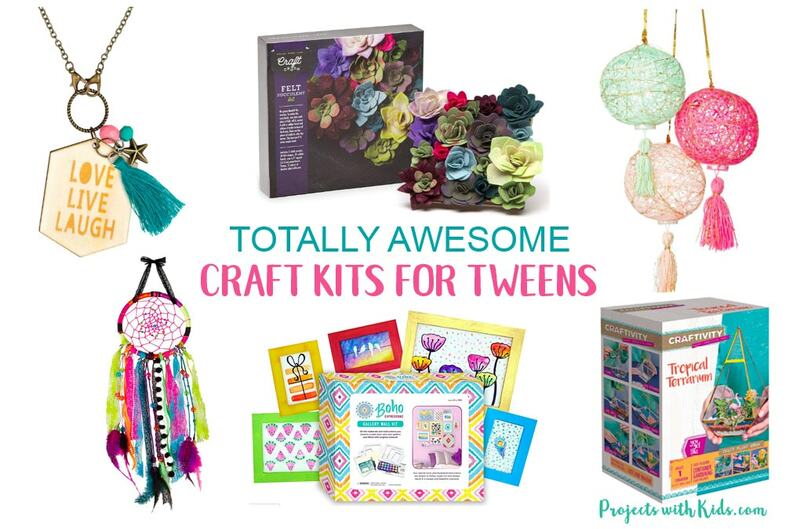 There are so many hours of crafty fun to be had with these craft kits for tweens. I had so much fun creating this gift guide and found lots of awesome crafts that your kids are sure to love. 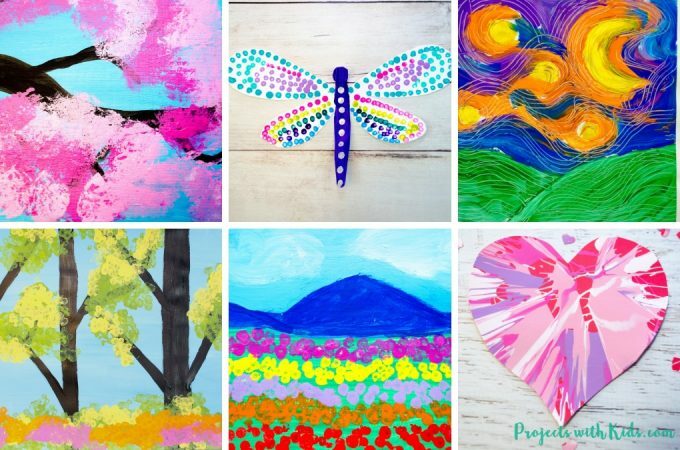 There are crafts for kids who love jewelry, art, beauty products and more. 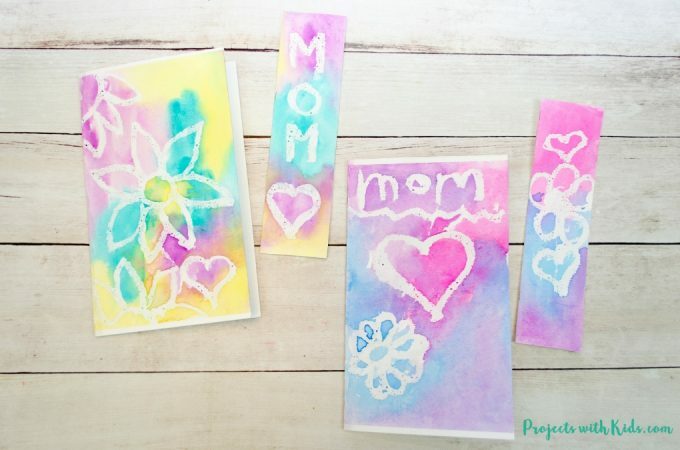 Take a look below to find the perfect gift idea for your crafty tween. String art is so fun! I absolutely love this unicorn string art set. This space string art is out of this world! It would make a great gift for a crafty tween boy. Lots of colorful projects in this set! When my daughter saw this set, it went right onto her Christmas list. 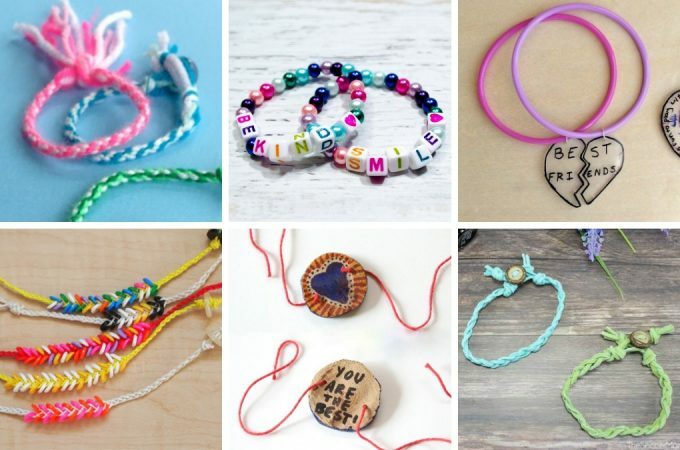 It looks pretty fun, I love all of the design choices, plus there is space for kids to color and design their own necklaces and bracelets. Love this aromatherapy jewelry making kit! These DIY jewelry dishes look gorgeous! This bath bomb set looks great! I like that it comes with essential oils and quality ingredients and not chemical fragrances. You can make up to 12 tins of lip balm with this kit! I love terrariums and this set looks really fun and colorful! Perfect for some unique bedroom decor. I love this gallery wall room decor kit! This 3D inspirational wall poster looks absolutely amazing! These string art lanterns look super cool. I couldn’t resist putting this felt succulent kit in. Love the purple and orange colors of this dreamcatcher set. This colorful set also comes with a journal. This dreamcatcher necklace set looks beautiful! There are so many fun crafts you can make with this simple weaving loom. This is such an adorable mermaid tail blanket! 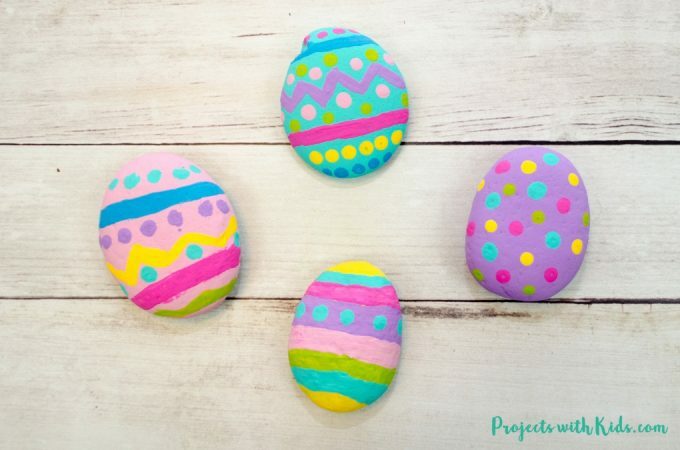 It looks super easy and there is no sewing required.